providing the excellence of health care to you and your family. to discuss your health status and provide you with options. 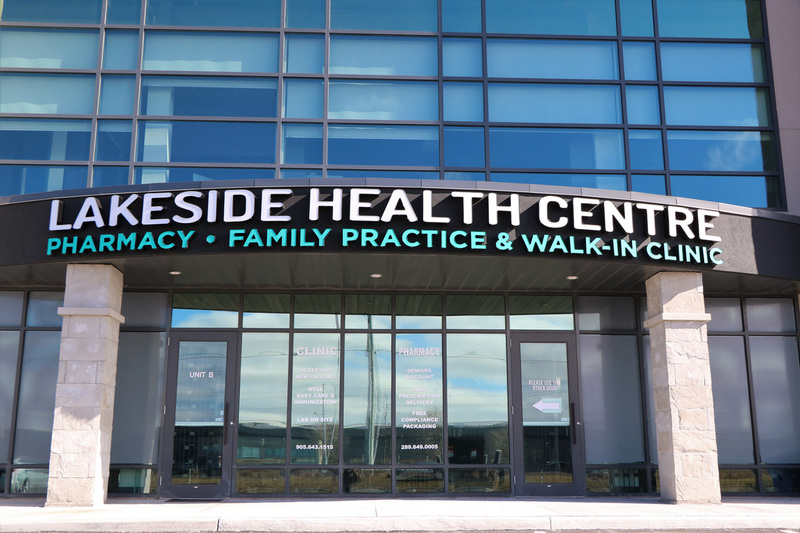 When it comes to your health, never settle for less than what Lakeside Health Centre has to offer. 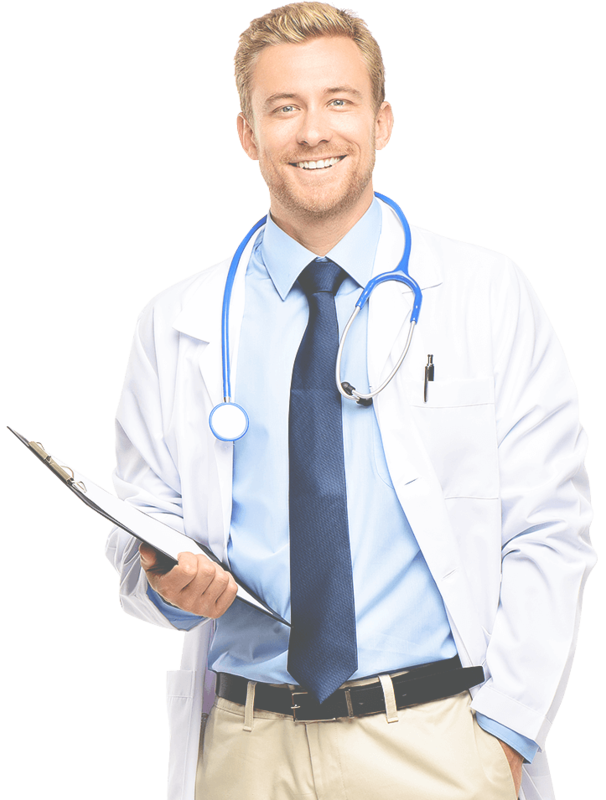 Our family doctors and pharmacists have many years of experience providing health care services. 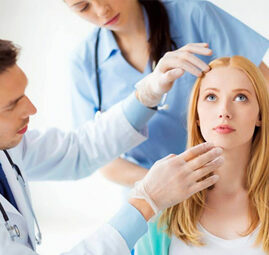 We are proud to offer a wide range of health care services for a variety of medical needs to patients in and around Stoney Creek and Hamilton, ON. Get the health care that you and your family deserve. Contact our health centre today. 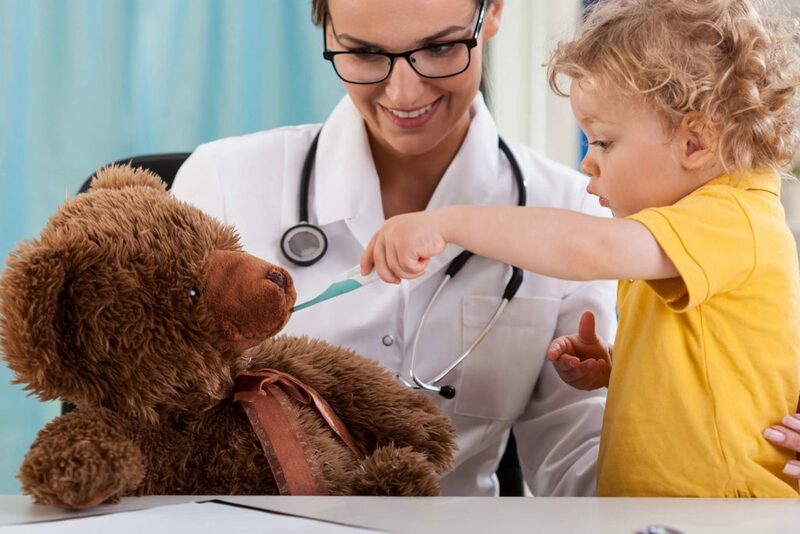 Our experienced and knowledgeable family physicians will offer you in depth assessments of medical symptoms and guide you towards the best treatment options. With a convenient, flexible hours, and short wait times walk-in clinic, you will be able to see your doctor on the day you feel sick. 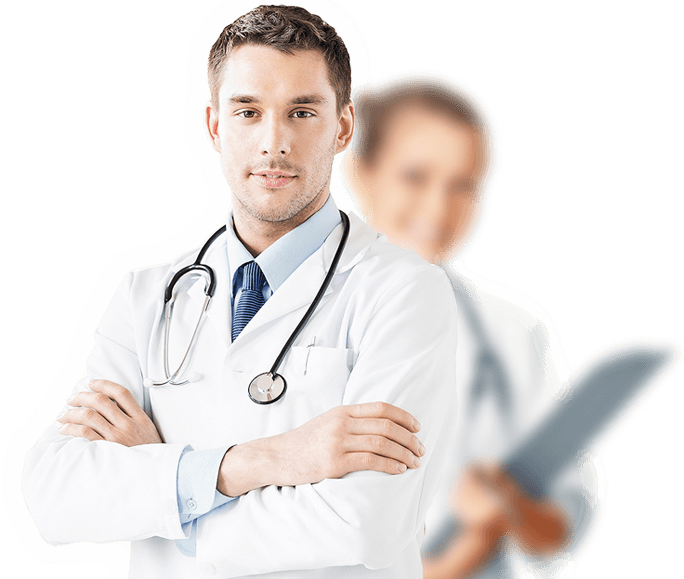 Our doctors will provide you with the diagnosis and treatment necessary. 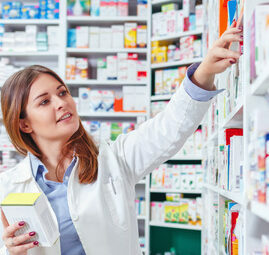 At Lakeside Pharmacy, we offer a great service and the best prescription and over the counter drugs. We are conveniently located within the health centre where you drop off your prescription on your way out of the doctor’s office. Please note that the last appointment for walkin clinic is half an hour before closing time. Get in touch with us today to learn more about our health centre facilities and the services we offer. 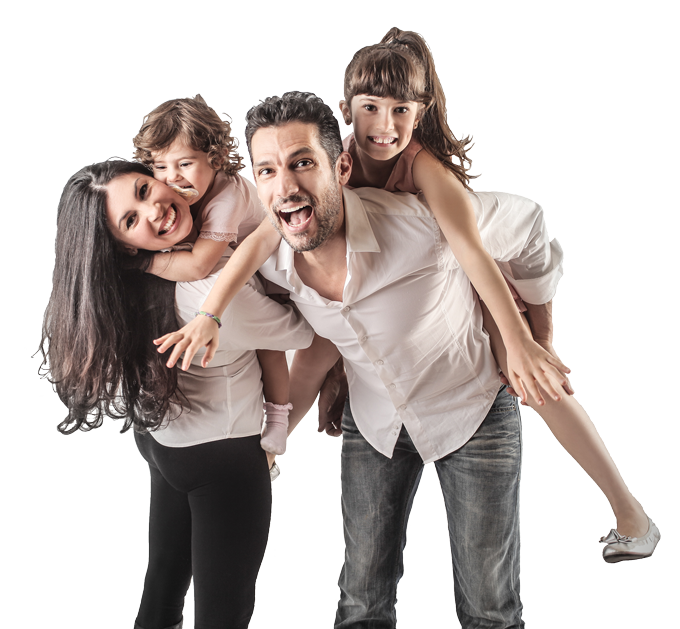 Rely on Lakeside Health Centre to be your primary health provider for the whole family. Schedule an appointment today with one of our family physicians to discuss your health concerns. We look forward to becoming your trusted primary care provider for you and your loved ones. Our doctors and staff are committed to ensuring your optimal health and well-being. Copyright © Lakeside Health Centre. All rights reserved - Website by CLICK WEB DESIGN. 1. Dr Amna Hiweish will be out of the office for annual leave during the period 22 April until 6th May 2019 . Dr B Elia will continue providing care for Dr Hiweish‘ patients during her absent from the office. Dr Elia will provide the necessary care primarily for patients with urgent medical conditions on bookable and walk in bases daily until Dr Hiweishe return to her routine clinical duties. 2. The lakeside health center staff during this period will help the patients with routine and none urgent medical conditions to book follow up with Dr A Hiweish after her return on 6th May 2019. 3. The office will close on every Wednesday at 5 PM during the period 22 April until 6th May 2019 . The office will resume regular routine hours on 6th May 2019. 4. During period 22 April until 6th May 2019 there will be change in the time of the clinical working hours in which the last walk in slot be accepted by 6:30pm instead of 6:45pm.